Blk Box Phx is always looking for volunteers. Contact us to find out how you can help us succeed. Help support a culturally significant theater in Phoenix! Your generous donation will help build our future and bring exciting theater to Phoenix. 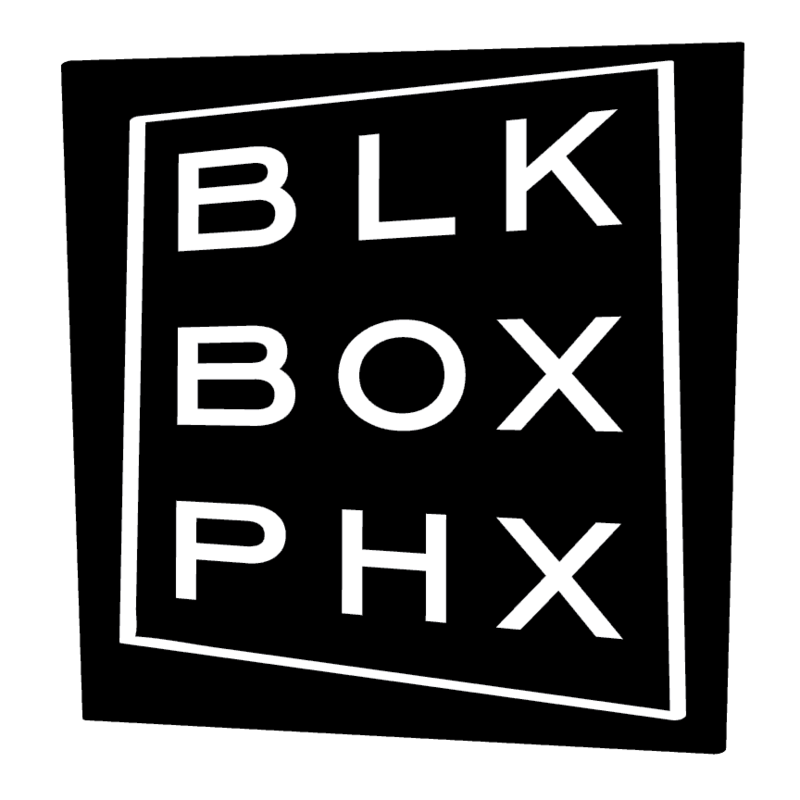 BLK BOX PHX is a nonprofit, 501(C)3 arts organization. Tax ID #83-0853514. All donations are tax-deductible.